Learn rock climbing risk management principles, practice using gear and building various top rope anchors. High Xposure’s Top-rope anchor course is a comprehensive anchor building course designed to satisfy the needs of rock climbers already familiar with the nuances and techniques that set outdoor climbing apart from indoor climbing. 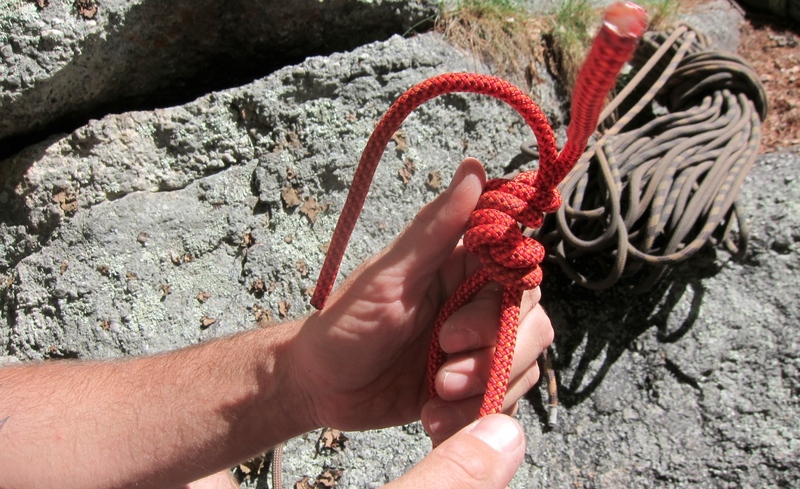 Students should be familiar with harness use, tie-in knots, use of a belay device, and basic climbing commands. Additionally, it is highly recommended that students should have at least some experience climbing outside on real rock. It focuses on technical rigging and not climbing. Successful completion enables climbers to head out on their own and confidently operate within the top-rope single-pitch environment. This class provides the comprehensive foundation built upon by higher level courses such as Learn to Lead and Self Rescue courses.